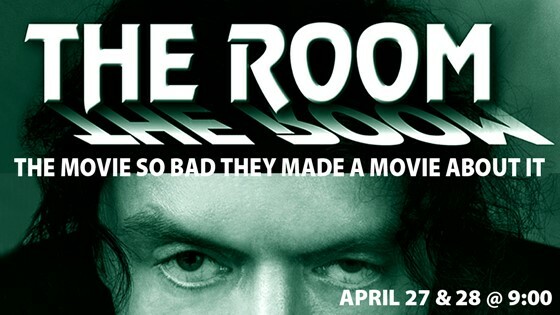 The Room follows the story of Johnny (Wiseau), a bank employee who, seemingly, lives happily in a San Francisco townhouse with Lisa, his fiancée. One day she gets bored with Tommy and seduces his best friend, Mark - played by Wiseau's best friend, Greg Sestero, who went on to write the award-winning 2013 memoir The Disaster Artist. This, as one of the many famous quotes from the movie confirms, tears him apart. Non member tickets are $10.